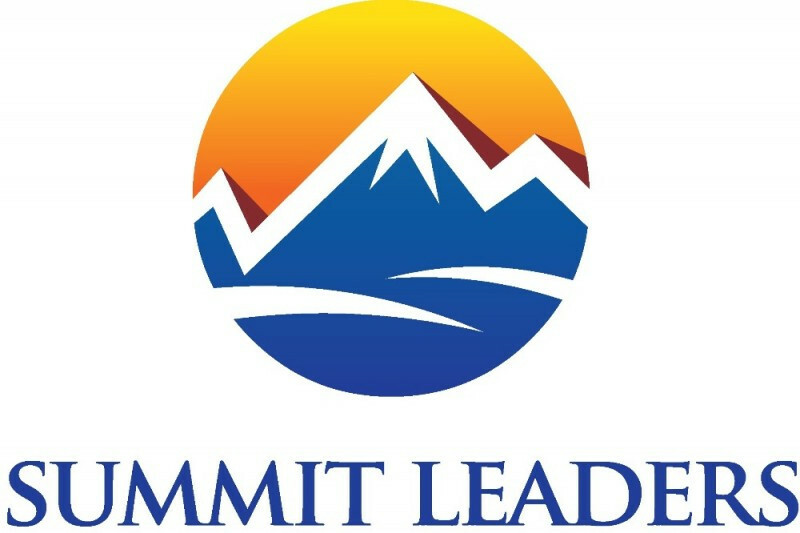 Summit Leaders was founded in 2014 to motivate and educate high-potential students to become Canada's next generation of great business leaders and entrepreneurs. Our program aims to democratize access to business and entrepreneurship training and encourage community-building that will help act as a launch pad for students. Building on our pilot project last year, we are hosting our 2nd annual start-up competition with bright and eager grade 12 students from across Canada. Students are working with professional mentors to develop creative and feasible business plans. Working in teams, the students will pitch their ideas to a panel of carefully selected judges with a wealth of experience in business, consulting and investing. The purpose of this campaign is to raise money for a scholarship fund that the winners can use to apply to university or kick-start their newly-founded company! Any money raised will make a huge difference to our students. We are extremely grateful for any contribution you can make to help these high-potential kids succeed!